Leona and her husband Chris have been fostering children for over eight years alongside their two birth children. Both Leona and Chris’s own children and foster children have special and complex needs. Leona is incredibly proud of how well her own children have supported and cared for the new family members. Leona is quick to reassure families with children of their own considering adoption that they should take that next step and enquire. 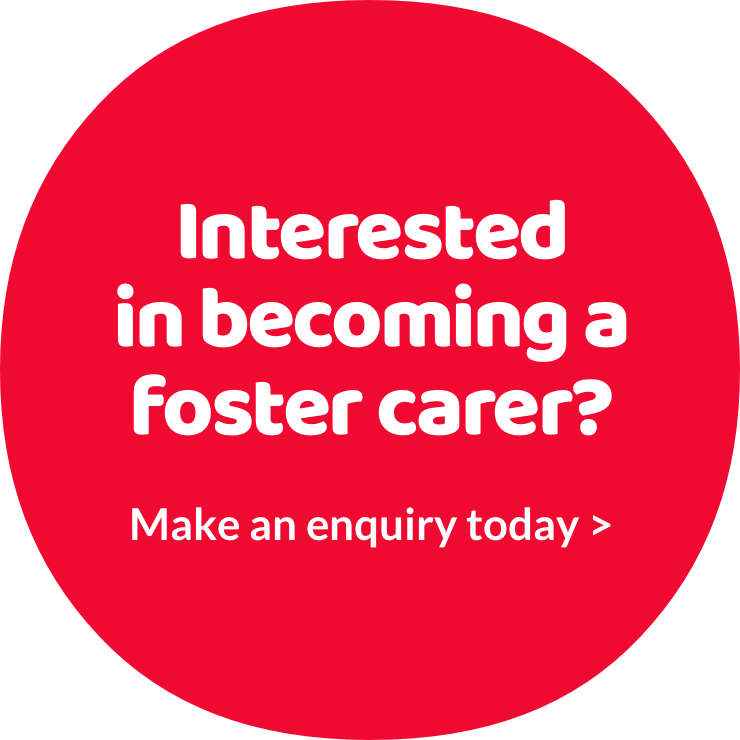 And would Leona recommend fostering to others?